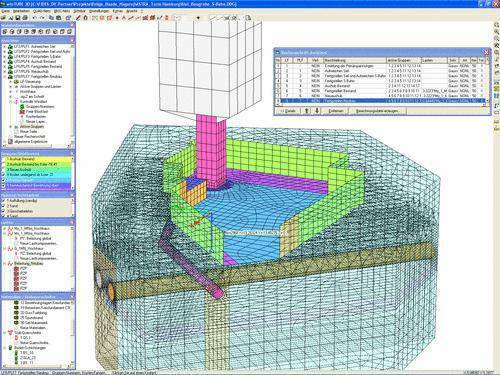 FEA software for civil and structural engineering modeling, analysis, design, and detailing. 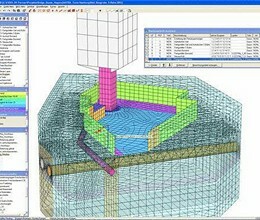 SOFiSTiK is one of the most complete FE packages and covers almost all structural engineering disciplines: building, bridges, foundation, tunneling, membranes, lightweight, dynamics. Design code checks can be performed for 18 international codes. * Sofistik download link provides trial version of the software. thank you i need to be professional with sofistik, could you help me? No one has rated Sofistik yet. Be the first to rate this product.